Cadillac kicked of the 2014 Los Angeles auto show by launching its highly anticipated high-performance ATS-V Coupe and Sedan. The latest muscle Caddys come as a successor to the brand’s CTS-V, a car that the auto press loved, but that didn’t live up to its billing as a true BMW fighter. 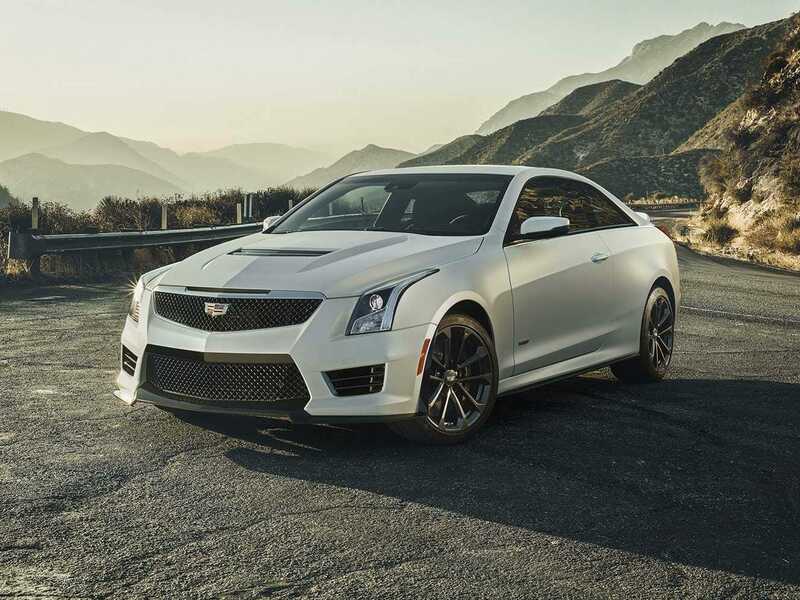 With its latest attempt to challenge to Bavarians for sports sedan/coupe supremacy, Cadillac turned to its terrific ATS model, creating a performance “V” version. 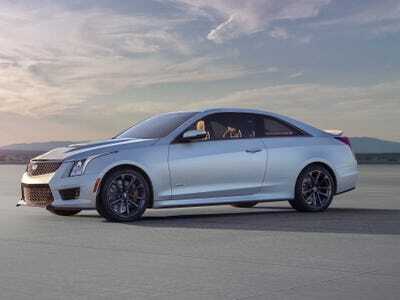 “The new ATS-V Coupe, with aggressive styling and a 450 horsepower V6, might finally overcome the model’s lack of recognition. If ever a vehicle needed a halo version to raise awareness, it’s the ATS,” Brauer added. 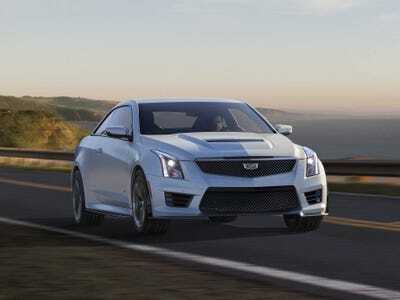 Packed with numerous go-fast goodies and a more powerful engine, the V-series version may very well give Cadillac’s smallest model the shot sales boost it’s looking for. 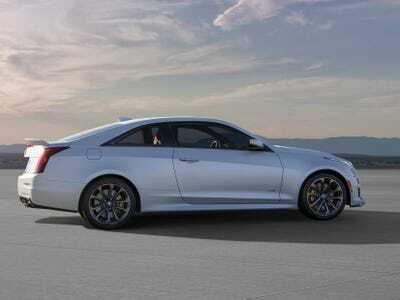 As Cadillac's 'compact segment' offering, the ATS is poised to go up against the world's best small luxury sedans. 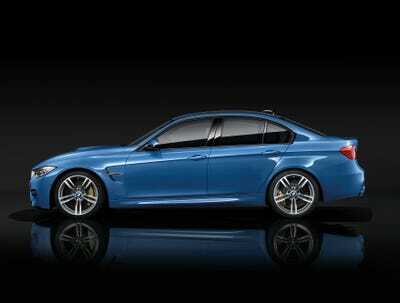 ... 4-Series coupe. 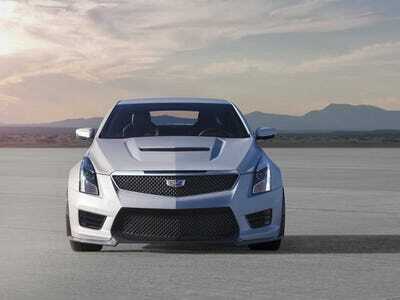 The ATS-V will take on the go-fast 'M' versions from BMW's expert Motorsport division. 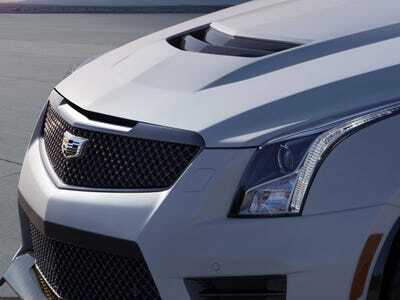 Now, with the ATS-V, Cadillac will have another shot at the Bavarians with a 3.6 liter 455 horsepower twin-turbocharged V6 engined compact luxury burner. 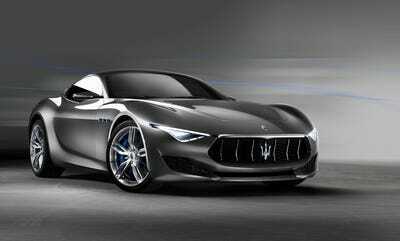 All 455 horsepower will flow to the rear wheels either through a six-speed stick shift or an advanced 8-speed automatic for those who don't like to change gears themselves. All of the engine's horsepower is put to good use as the ATS-V will make the 0-60 mph run in just 3.9 seconds and reach a top speed of 185 mph. 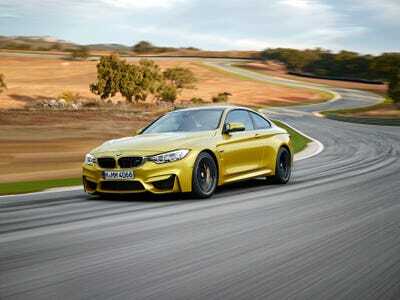 These performance figures match the BMW M3/M4's 0-60 performance. The ATS-V is more that just a ton of extra horsepower. 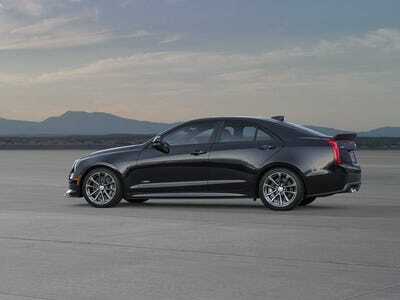 Cadillac has also beefed up the car's suspension, brakes, and gearbox to make it a complete driving experience. In fact, the car is packed with the latest techno-wizardry available on the market to make it go faster around the corners. 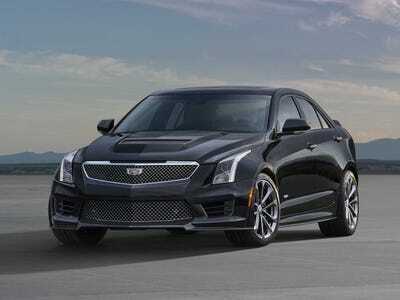 However, the ATS-V is after all still a Cadillac. Which means going fast will still be comfortable and luxurious -- including 16-way adjustable Recaro performance seats. 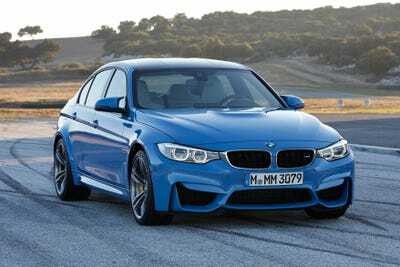 What makes BMW's M cars so amazing is not just horsepower or speed or handling, but rather the perfect combination of all of those elements wrapped up in a desirable package. 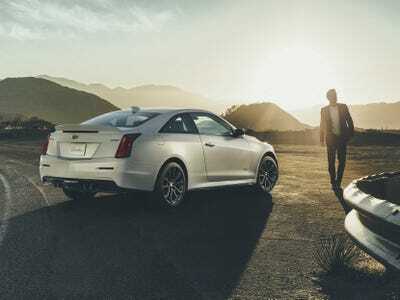 The ATS-V seems to have all of the elements it needs to succeed, but whether Cadillac has found the right mixture remains unknown. 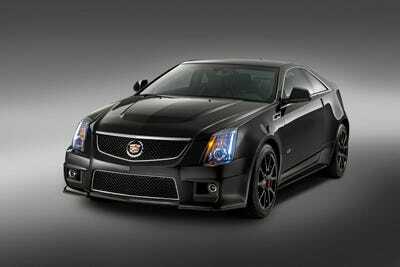 All in all, the ATS-V is the classy yet menacing Caddy we've all been waiting for. 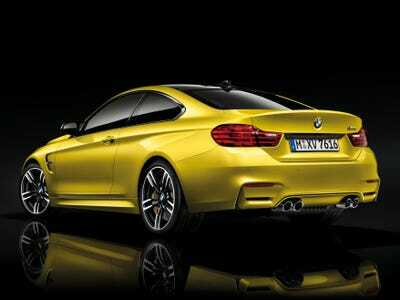 I can't wait to get behind the wheel of this awesome ride and put those twin-turbos to good use.